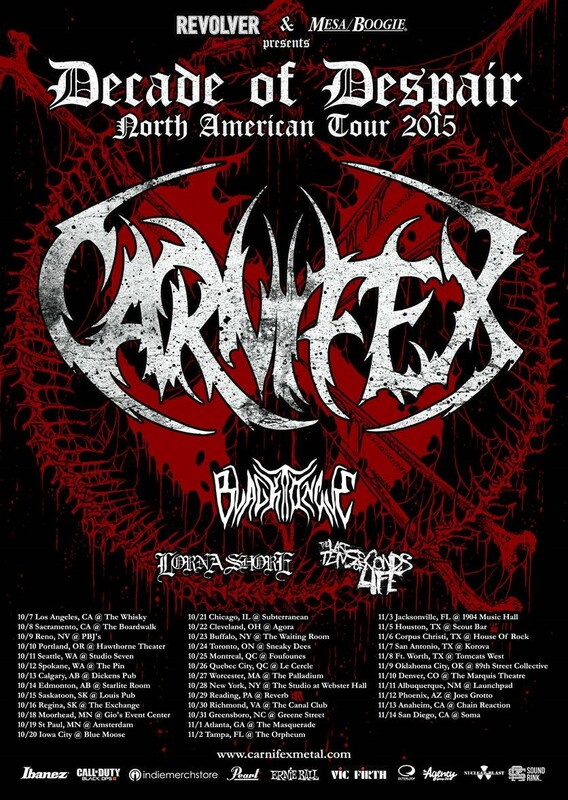 CA based death metal outfit CARNIFEX, will celebrate their 10 year anniversary this fall with a North American headlining tour! The massive six-week trek will launch on October 7th in Los Angeles and come to a rousing climax on November 11th in the band’s hometown of San Diego. 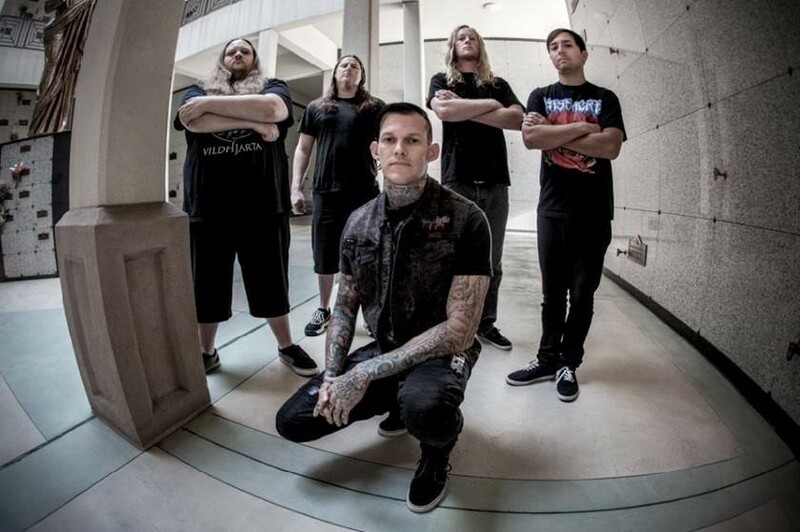 “The reality that CARNIFEX has been a band for ten years is still something I can’t quite grasp,” comments vocalist Scott Lewis. “I’ve felt we’ve always been outsiders from the start, even in the metal world. But what separates CARNIFEX from everyone else is all of you have joined us on the outside, keeping each other alive and stronger than ever.